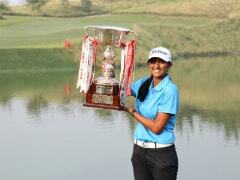 Aditi Ashok is one of the eight rookies to make it to the LPGA Tour Championships. 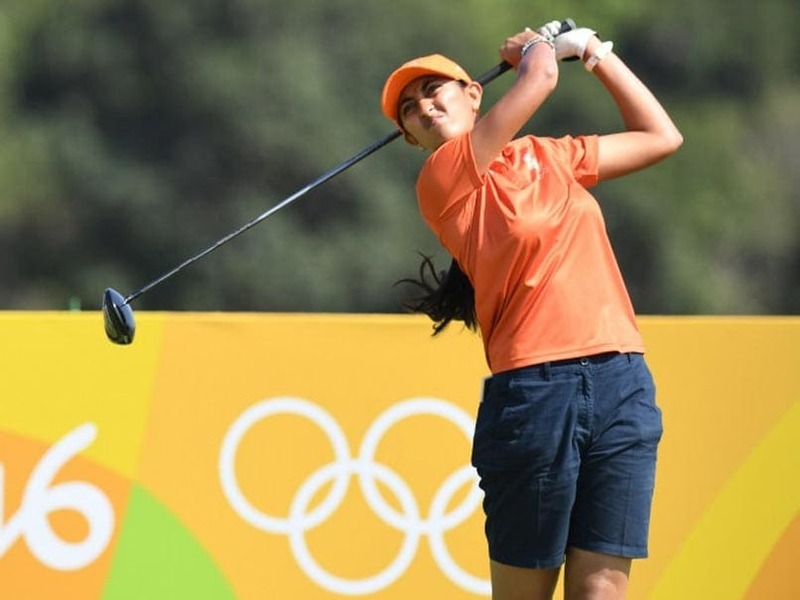 Aditi Ashok has qualified for the season-ending CME Group Tour Championship on the LPGA, becoming the first golfer from the country to play in the prestigious meet. The 19-year-old prodigy is one of the eight rookies to make it to the Tour Championships in what is one of the strongest fields in women's golf. Meanwhile, Aditi has succeeded in keeping her LPGA card for 2018 after a sterling rookie season. With a string of creditable performances, including a Top-10 and starts at all five Majors, it has been a landmark year for the Bengaluru golfer, who won two LET events in 2016 and one in 2017. Aditi got the news of her getting a spot soon after finishing the Hero Women's Indian Open. She has now rushed to Florida for the season-ending Finale. The 2016 Hero Women's Indian Open champion was tied 13 in 2017. This year Aditi has played 20 events on the LPGA and made the cut in 13 of them with tied 8th at the Marathon Classic as her best result. She also had creditable results at Cambia Portland, where she was T-15 and Walmart, Arkansas, where she tied 25th. The top 10 on the Rolex Women's World Golf Rankings and 18 of the top 20 players are in the field. While only three rookies made their way to the Tour Championships in 2016, this year as many as eight have made it. Apart from Aditi, Nicole Broch Larsen, Peiyun Chien, Nelly Korda , Olafia Kristensdottir, Sung Hyun Park, Madelene Sagstrom and Angel Yin are the other rookies in the field.